Radovan Sebesta studied chemistry at Comenius University in Bratislava, Faculty of Natural Sciences, where he obtained his MSc (1998) and PhD (2002) degree. Under the guidance of Professor M. Salisova, he developed novel chiral ferrocene chiral ligands. From 2002 to 2004 he worked as a post-doctoral co-worker at the ETH Zurich with Professor Dieter Seebach. Here, he worked on the synthesis of beta2-amino acids and corresponding beta-peptides. Then he moved to Groningen University to work for a year with Professor Ben Feringa on Cu-catalyzed conjugate additions of organometallic reagents. 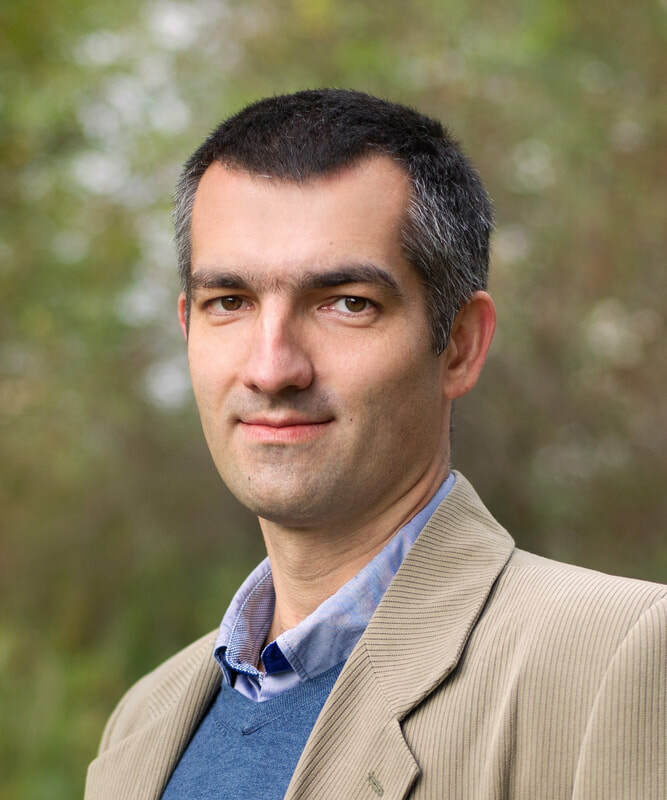 In 2005 he returned back to Comenius University in Bratislava and started to work as an assistant professor in the group of Professor Stefan Toma. In 2008 he became an associated professor of organic chemistry and started his independent carrier. In 2015 he became a full professor of organic chemistry at Comenius University, Faculty of Natural Sciences. His current research interests are: 1) development of asymmetric catalytic multi-step one-pot reactions using transition metal complexes with chiral ferrocene ligands; 2) organocatalytic synthesis of chiral biologically relevant compounds; 3) green chemistry methodologies in asymmetric catalysis.